The European Commission on Wednesday urged backers of an EU-wide tax on high-tech giants to keep pushing the proposal, which has stalled due to opposition from Ireland and Nordic countries. 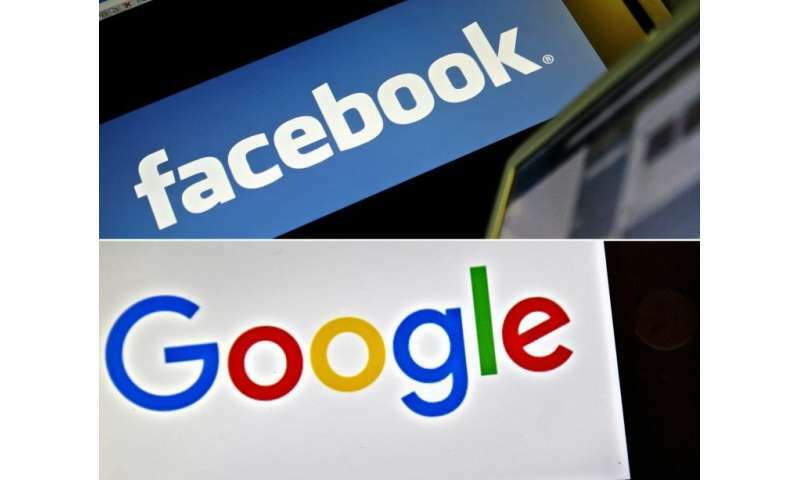 France, backed by EU-presidency holder Austria, has been urging European Union partners to impose a new tax to ensure that global tech platforms like Facebook and Google pay their fair share. Paris argues the measure would be a vote-winning accomplishment for mainstream EU politicians before the European Parliament elections next May, in which anti-Brussels populists could do well. "When it comes to taxation you need to push to make it happen. For me personally it's a very important proposal," European Competition Commissioner Margrethe Vestager told a news conference at the Web Summit, a annual teach gathering, in Lisbon. "I do hope that the Austrians will keep the pressure to make this happen," she said. Digital firms pay on average just 9 percent in "effective taxation", compared to an average of 23 percent for other firms, Europe's antitrust chief said. "When in a technological revolution, if it's not to be a wild west, you must be willing to regulate it," said Vestager. The French government had wanted a tax proposal by the end of the year but on Tuesday Paris agreed to put off its implementation until 2020 to give more time to get opponents on side. European tax rules require unanimous backing by all European Union members.